People really do look like their names – thanks to a phenomenon dubbed the “Dorian Gray effect”, say scientists. In a study strangers’ faces were matched to names with surprising accuracy – up to twice as often as would be expected by chance. The strange curiosity is believed to be linked to “cultural stereotypes” we attach to names. 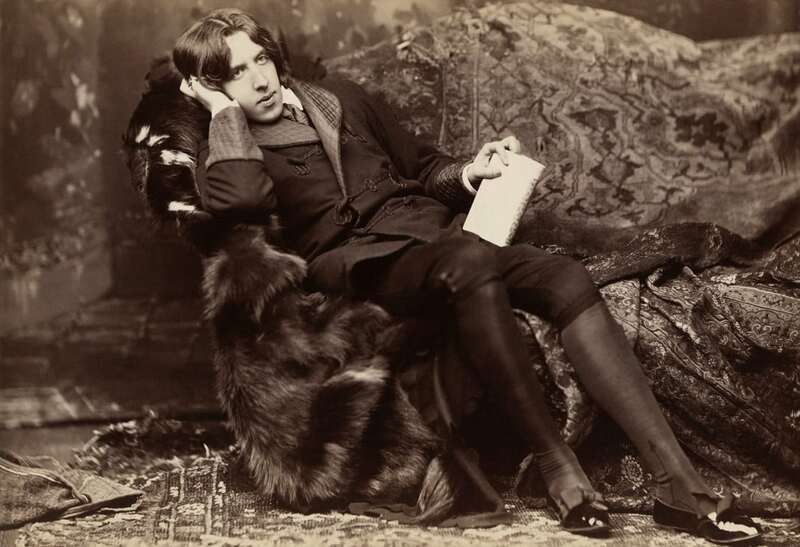 In Oscar Wilde novel The Picture of Dorian Gray the main character does a deal in return for his soul so that his portrait ages rather than his body as he pursues a hedonistic lifestyle. Psychologist Yonat Zwebner, of The Hebrew University of Jerusalem, said the manifestation of the name in a face might be due to people subconsciously altering their appearance to conform to cultural norms and cues. She said: “We are familiar with such a process from other stereotypes, like ethnicity and gender where sometimes the stereotypical expectations of others affect who we become. “Prior research has shown there are cultural stereotypes attached to names, including how someone should look. “For instance, people are more likely to imagine a person named Bob to have a rounder face than a person named Tim. This was supported by findings of one experiment showing areas of the face that can be controlled by the individual – such as hairstyle – were sufficient to produce the effect. Ms Zwebner said: “When internal factors such as personality influence external facial appearance this has been termed ‘the Dorian Gray effect’ after Oscar Wilde’s novel in which the deeds of the protagonist affected his portrait. “We propose that one’s given name may have a Dorian Gray effect on one’s face. Our given name is our very first social tagging. “Each name has associated characteristics, behaviours, and a look, and as such, it has a meaning and a shared schema within a society. In tests hundreds of participants in Israel and France were shown a photograph and asked to select the given name that corresponded to the face from a list of four or five – such as Jacob, Dan, Josef, Nathaniel or Alon. They correctly matched the name with the face 25 to 40 percent of the time, reports the Journal of Personality and Social Psychology. This was much better than the 20 to 25 percent result that would have been expected by random chance. The results held even when the researchers accounted for factors that could have led to potential bias including ethnicity, age and other socio-economic variables. The researchers said they found the effect to be culture-specific. In one experiment the student participants in both countries were given a mix of French and Israeli faces and names. French students were better than random chance at matching only French names and faces and Israeli students were better at matching only Hebrew names and Israeli faces. In another experiment which included over 94,000 facial images the researchers found computers can also be programmed to match names and faces. The researchers said although we are told not to judge a book by its cover we all do it as facial appearance matters how a person is perceived for intelligence, trustworthiness, attractiveness, warmth and dominance.